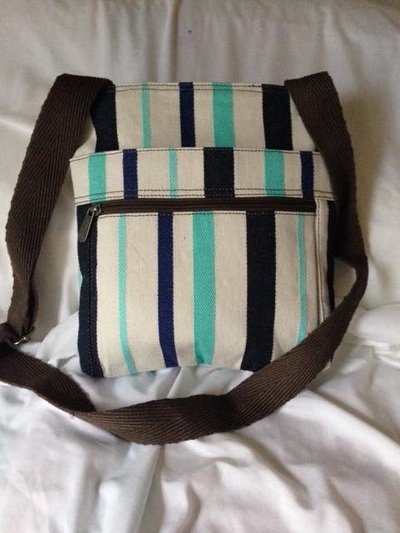 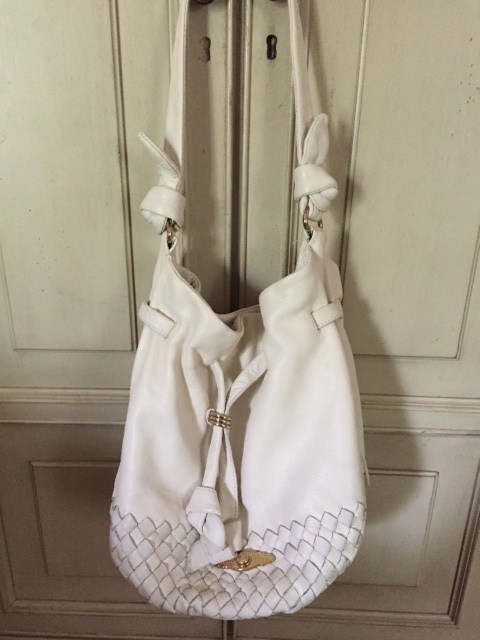 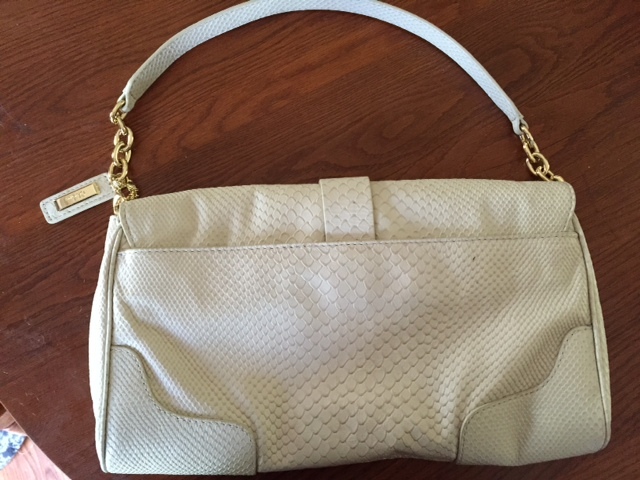 Browse Our 2015 Donated Handbags Up For Auction! Check Back Frequently! 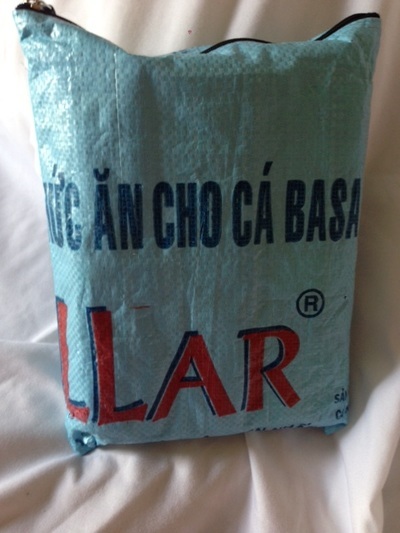 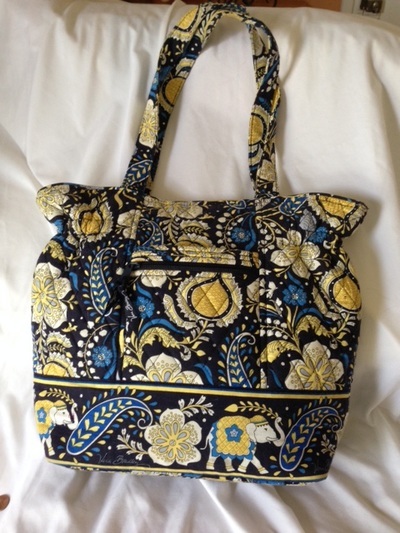 We are added new bags weekly now through August! 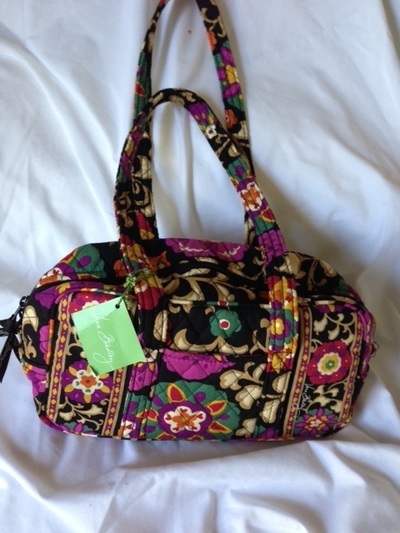 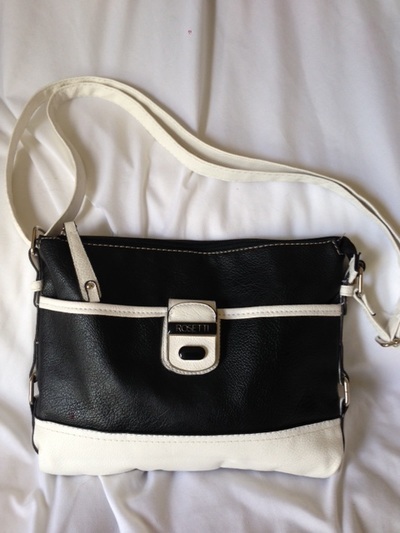 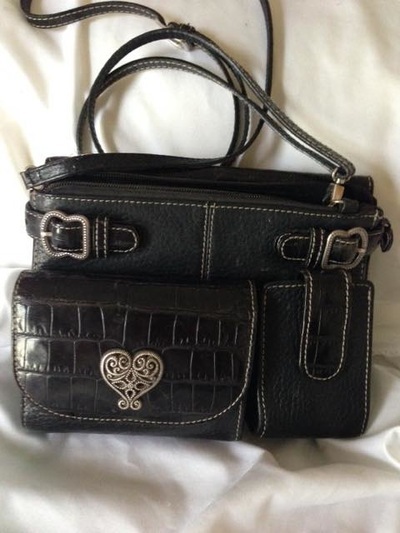 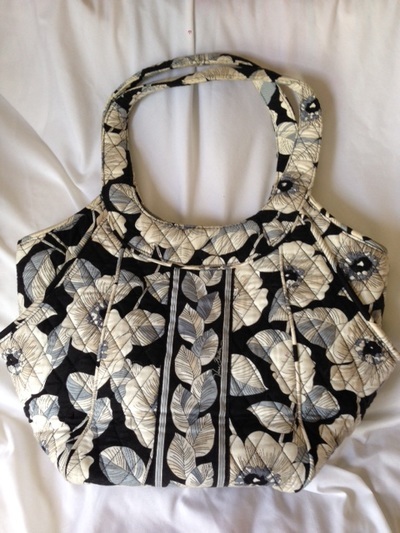 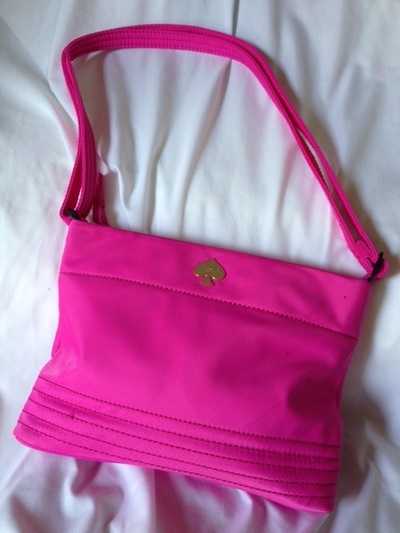 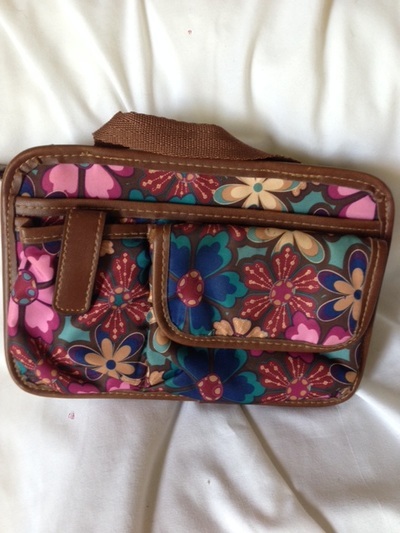 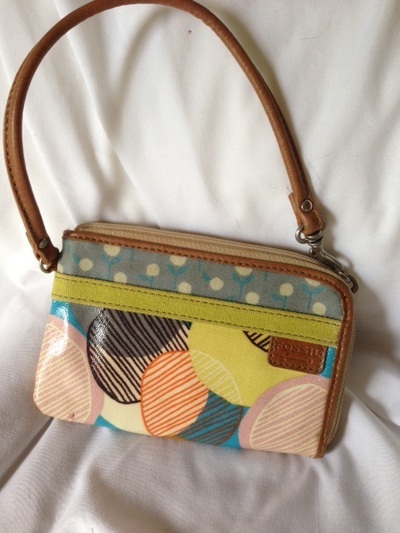 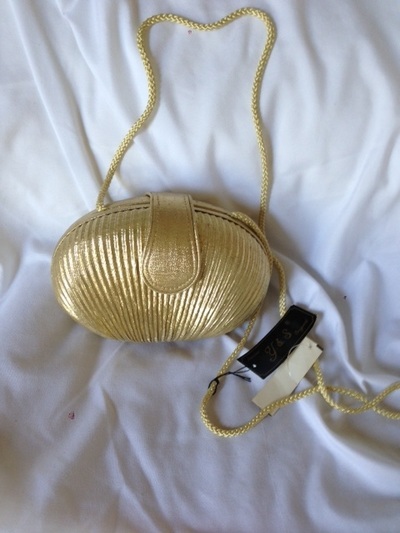 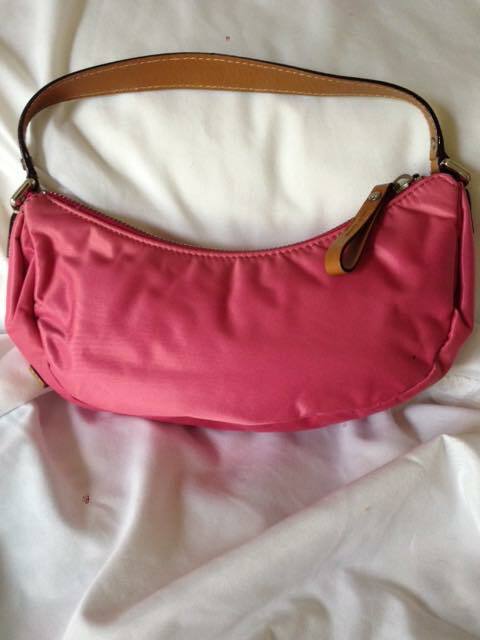 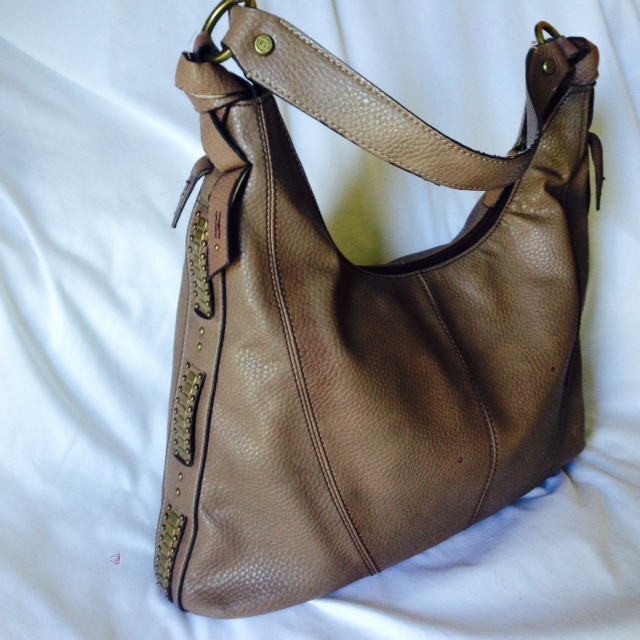 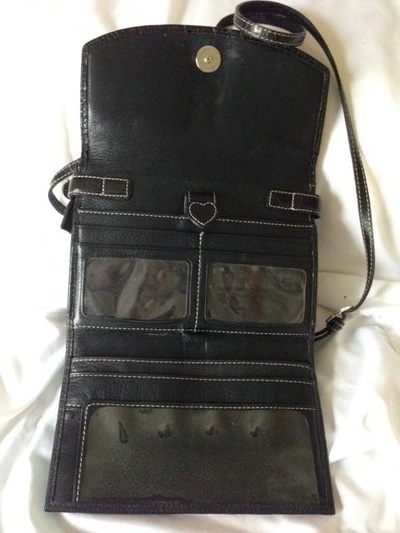 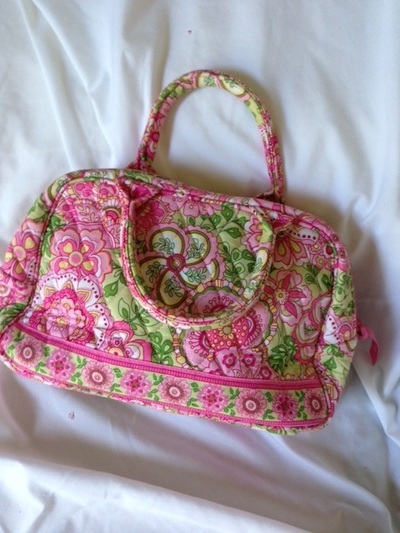 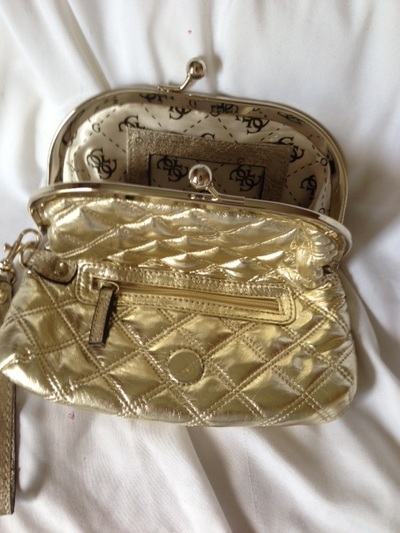 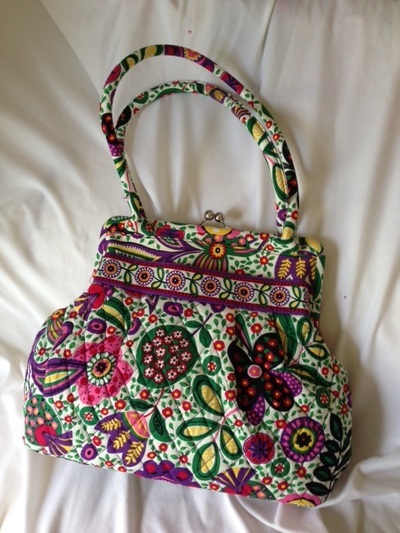 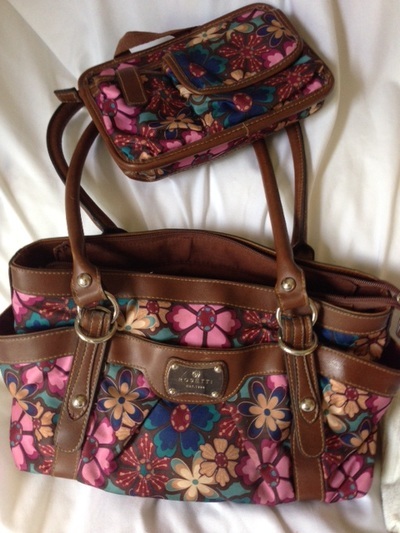 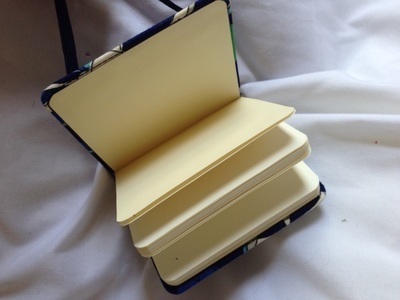 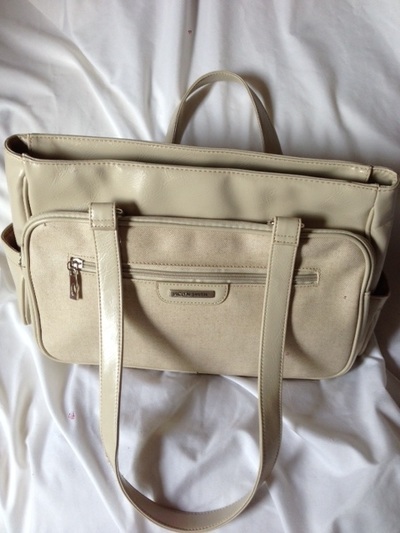 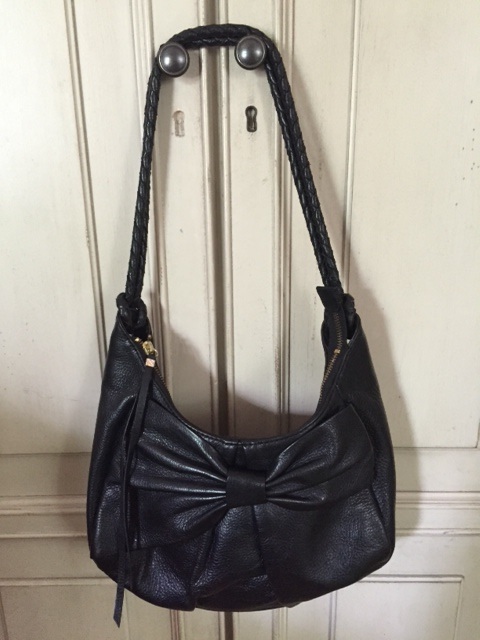 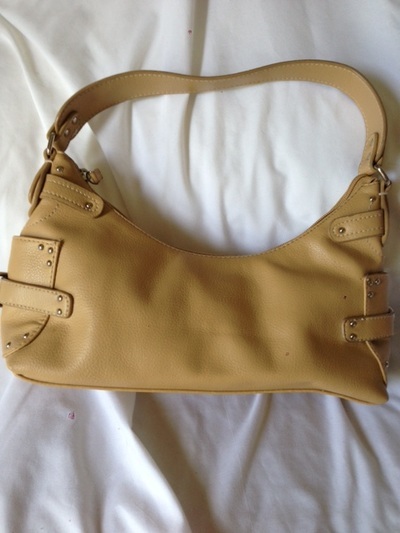 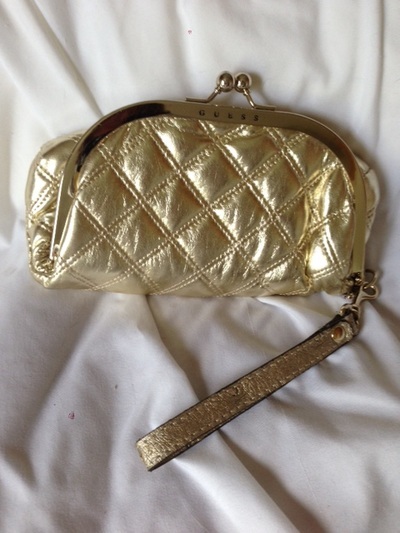 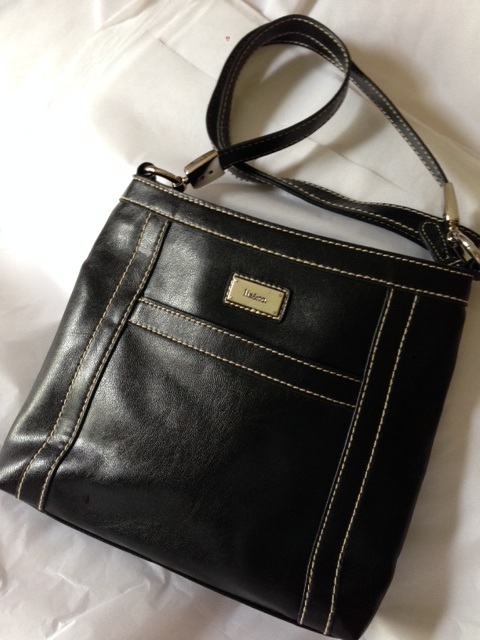 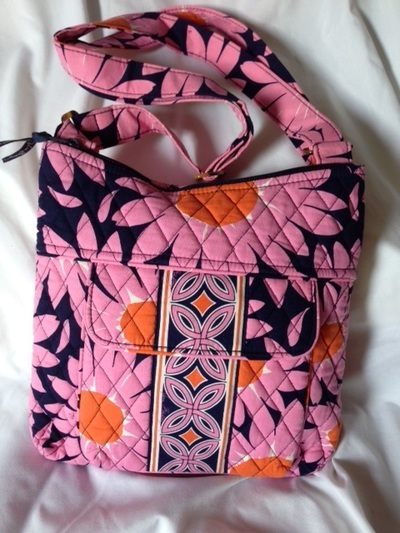 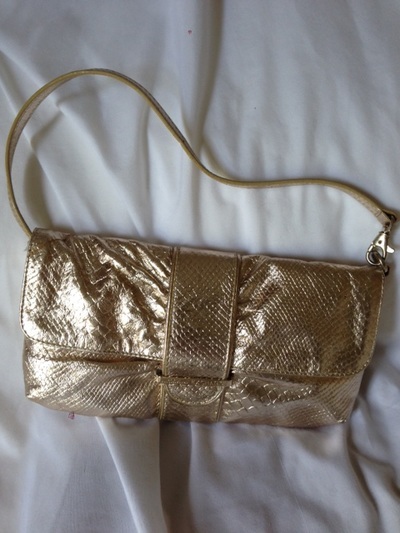 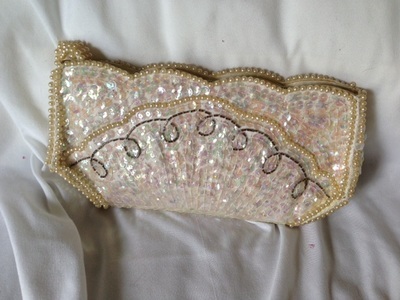 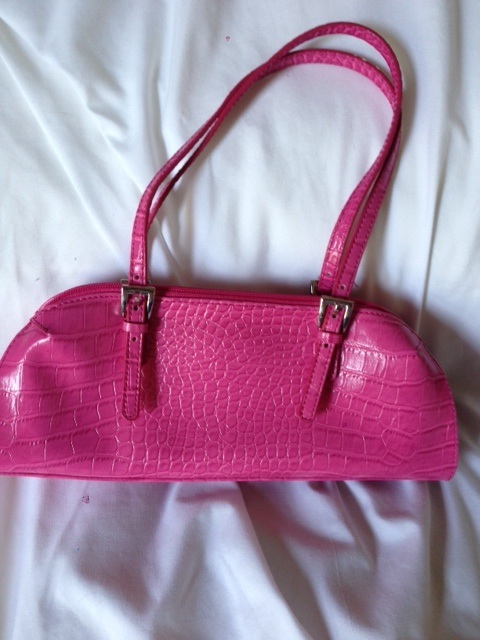 We are still in need of gently used 'designer handbags' to have donated to our Handbag Auction! 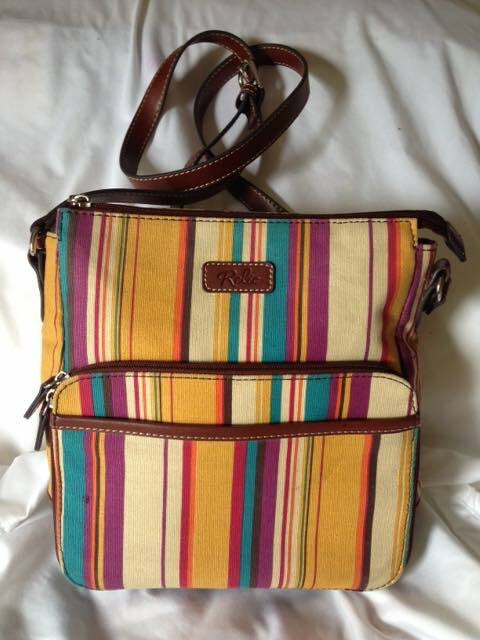 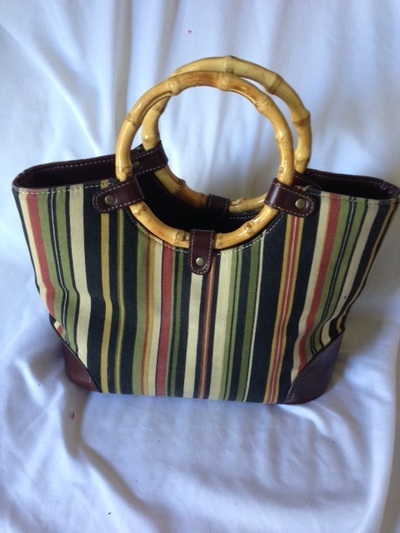 Auction will be held August 12th, 2015 at our Retired Handbags for Retired Greyhounds event! 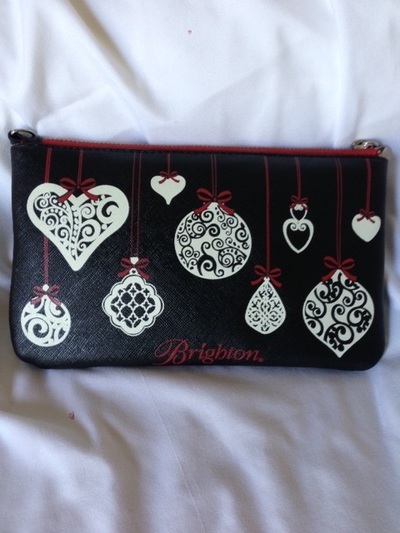 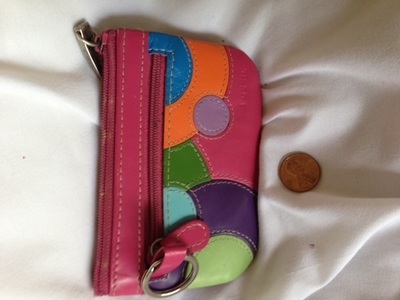 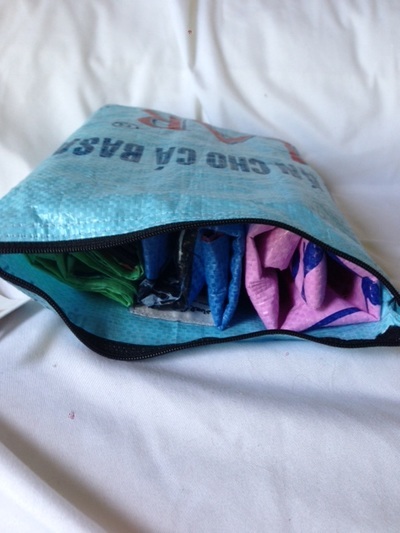 Please send us a message if you have a handbag or two you wish to donate! 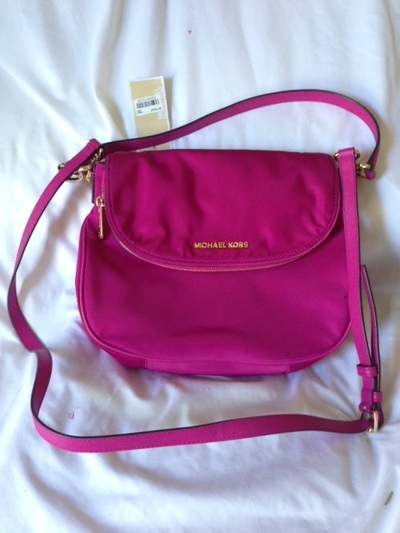 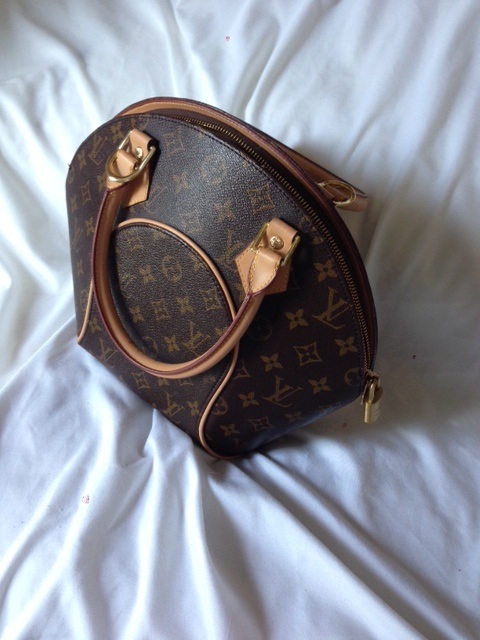 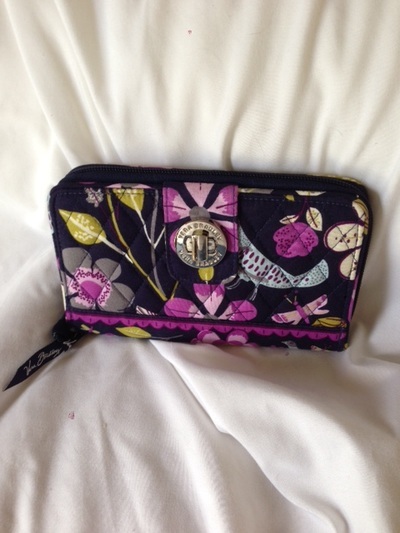 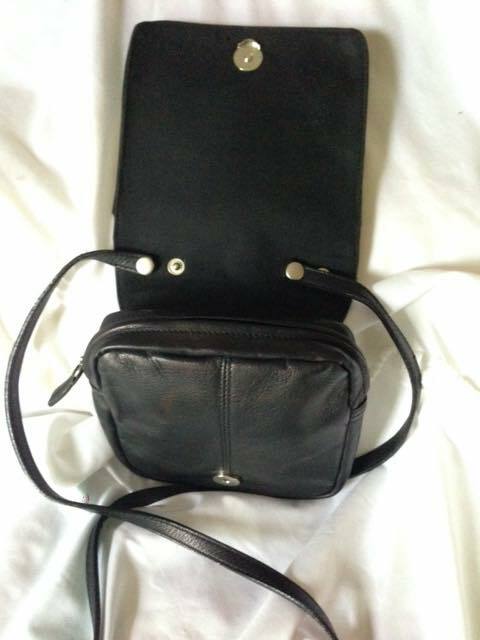 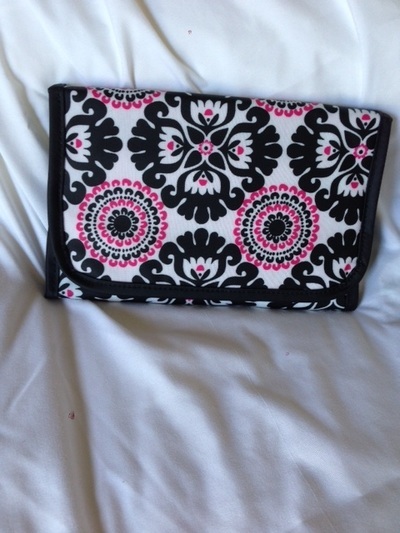 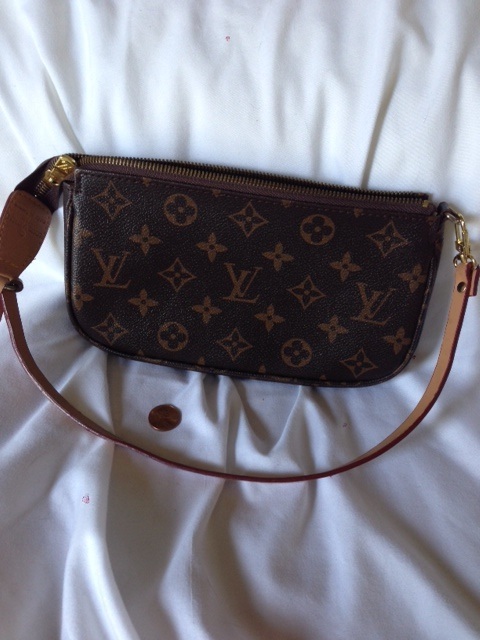 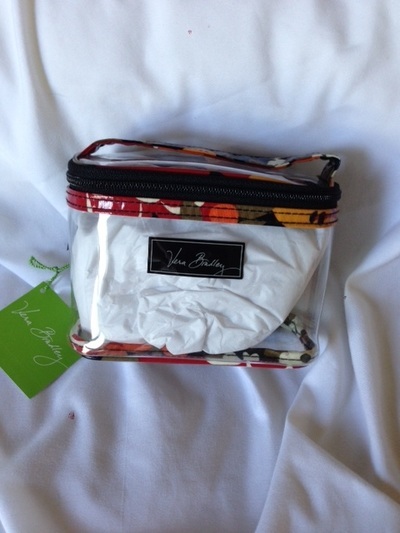 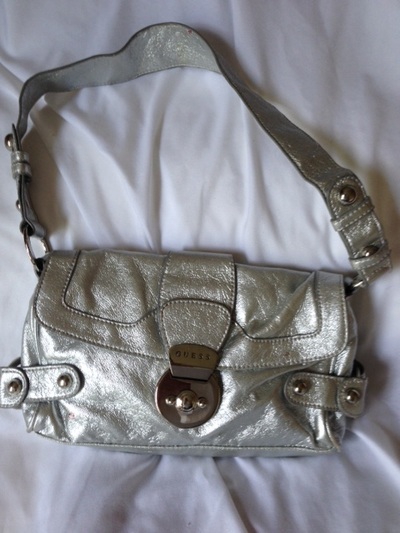 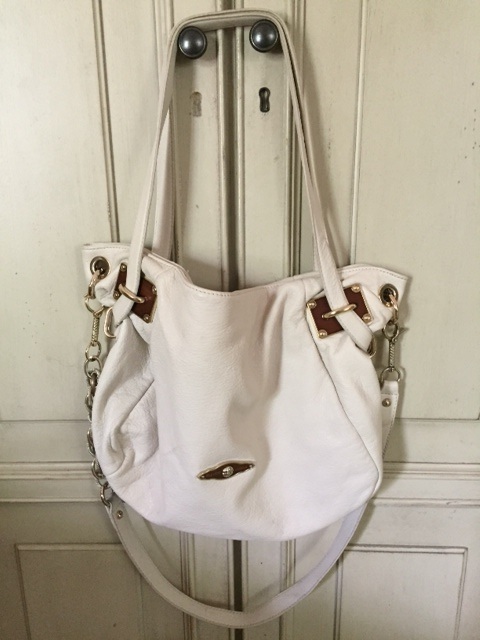 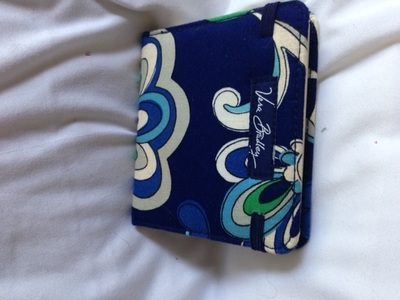 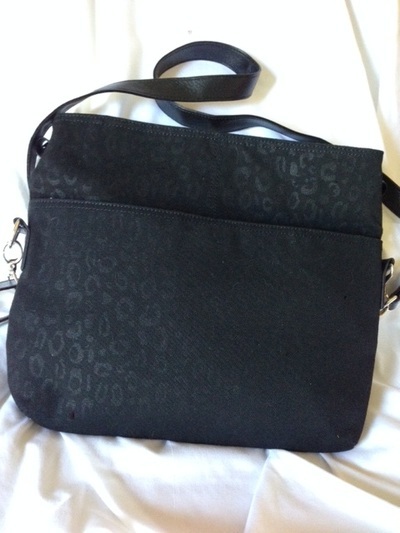 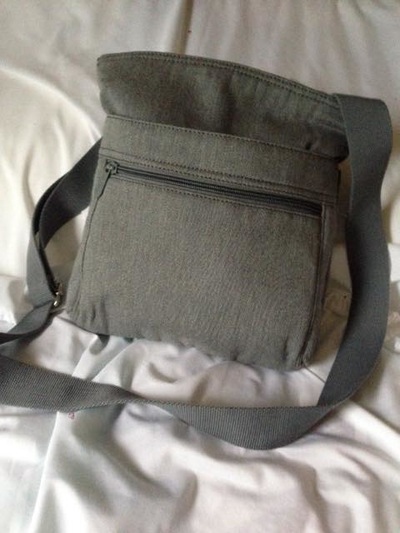 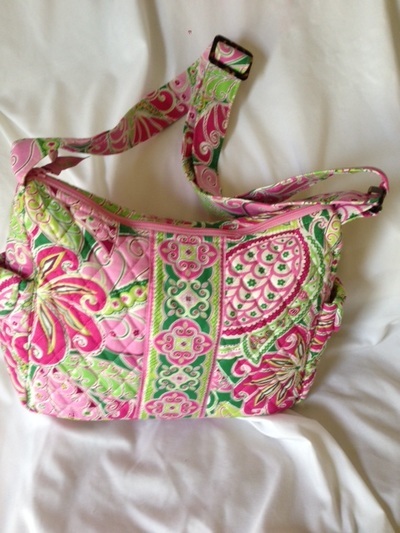 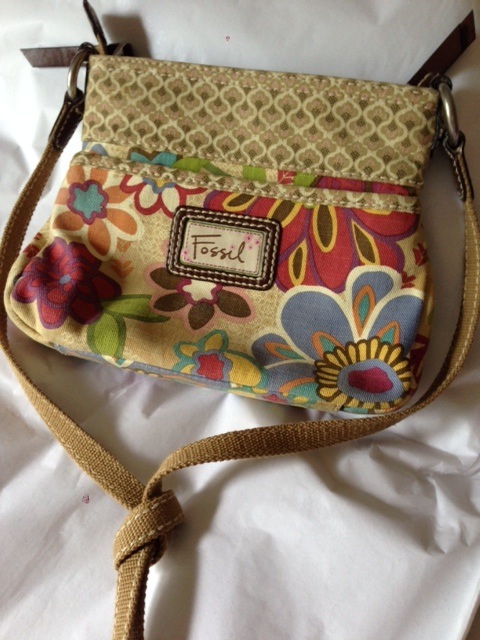 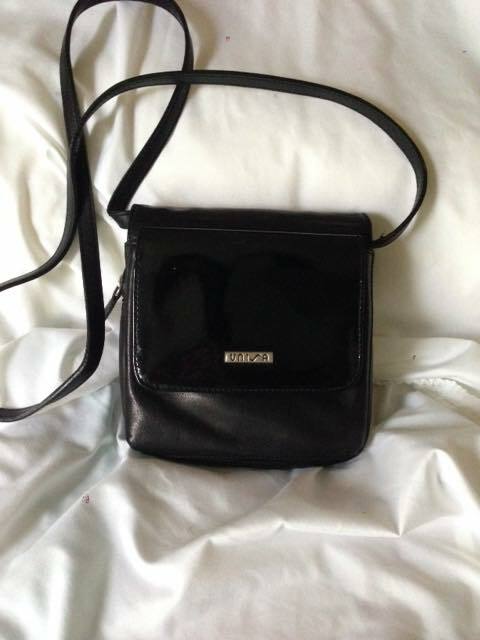 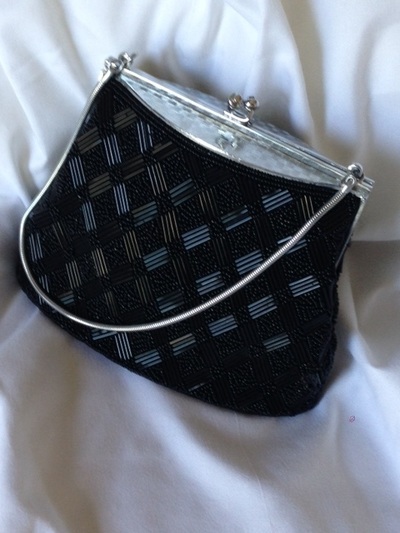 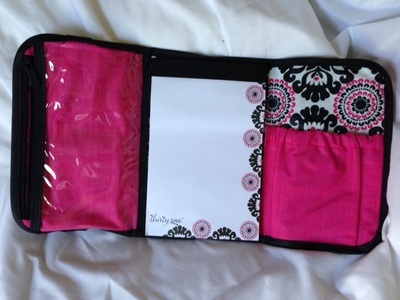 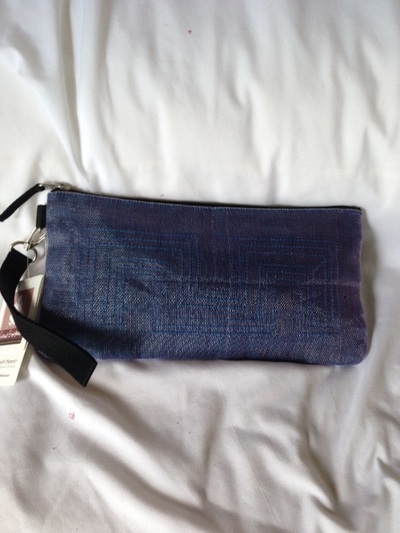 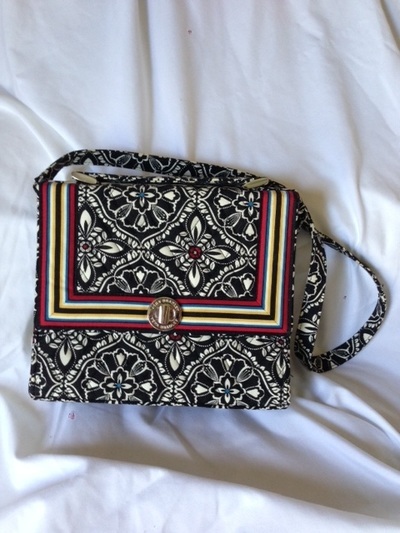 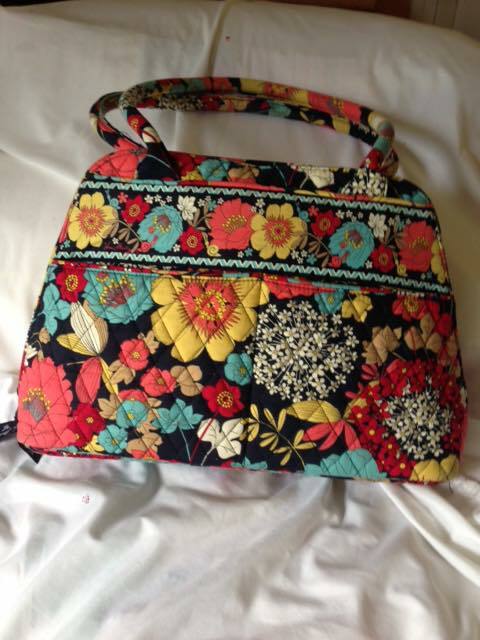 PURSE PROXY - ONLINE BIDDING! 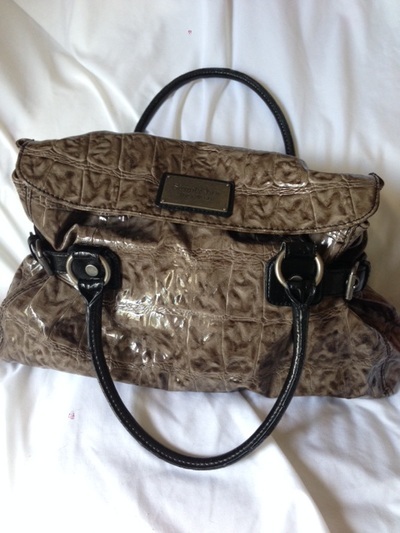 Freeway's Mom, Diana, will assume the role as PURSE PROXY at the auction. 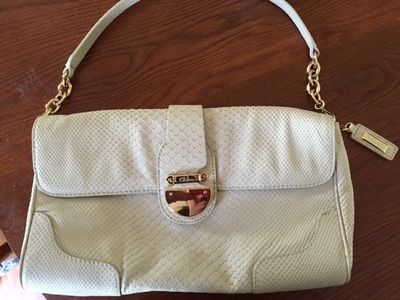 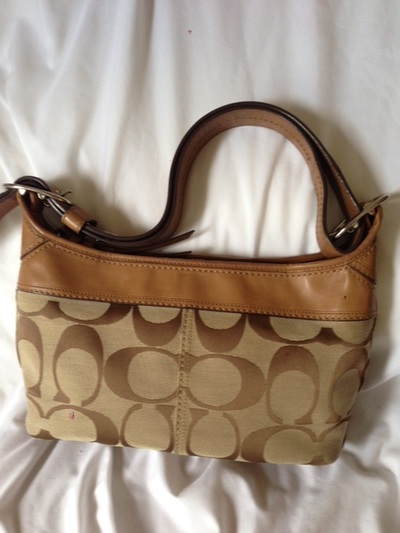 The Purse Proxy will assist buyers who cannot be present at the auction and would like to bid on a handbag. 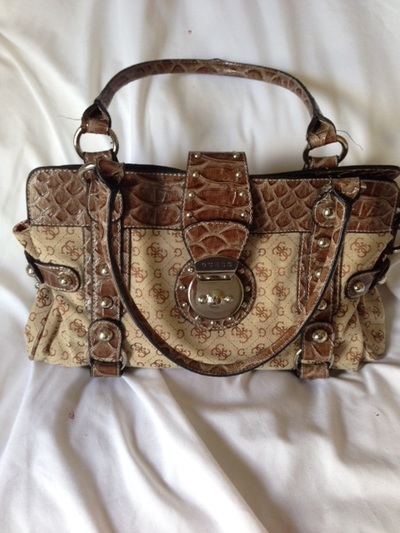 OR Click Here to send us a message with your bid. 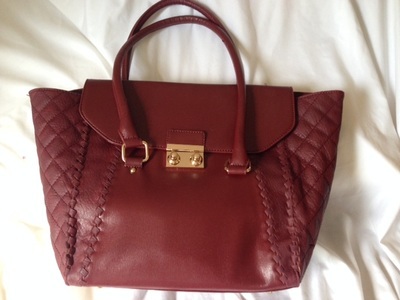 AND the MAXIMUM amount you want to spend on this Handbag. of Candlelight Winery are permitted to bid on any Handbag. 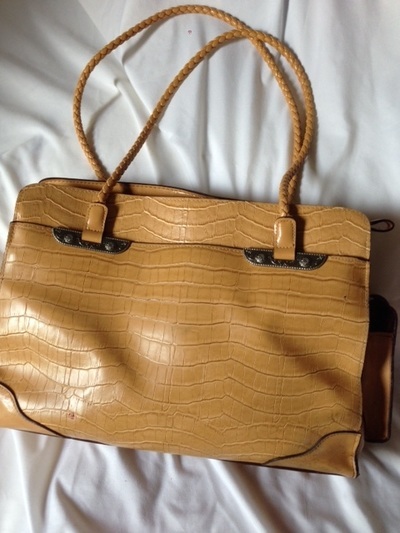 Using your contact information, Diana will contact you congratulating you on your Handbag purchase and providing you with the purchase details. 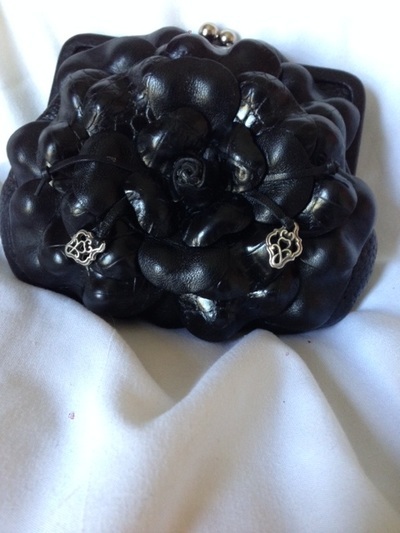 Postage and a $3.00 PayPal charge will be applied to each Handbag. 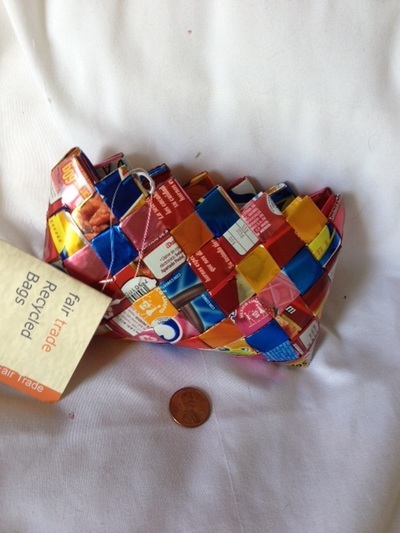 We can combine multiple purchases to a single buyer to one PayPal charge and adjusted postage. 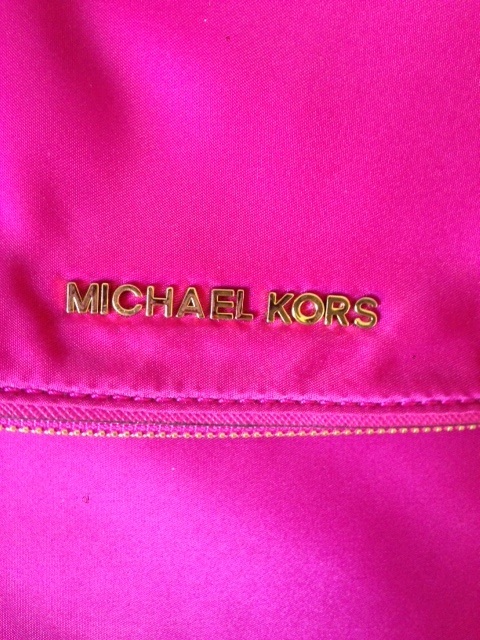 *PLEASE NOTE: Our New and Gently Used Handbags are inspected and verified to be the Brand and condition described. 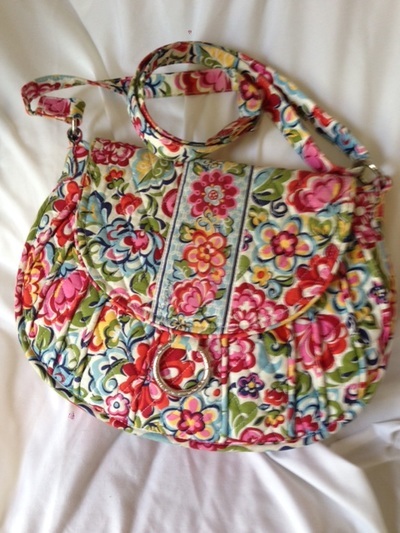 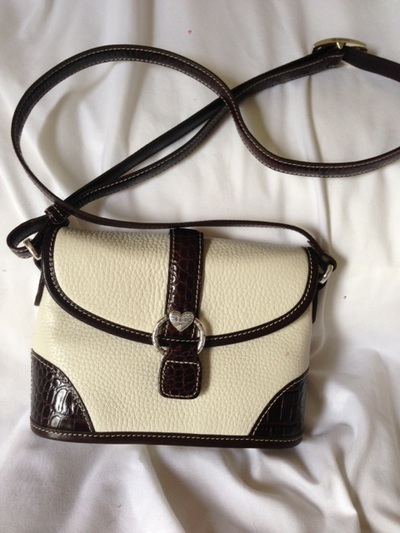 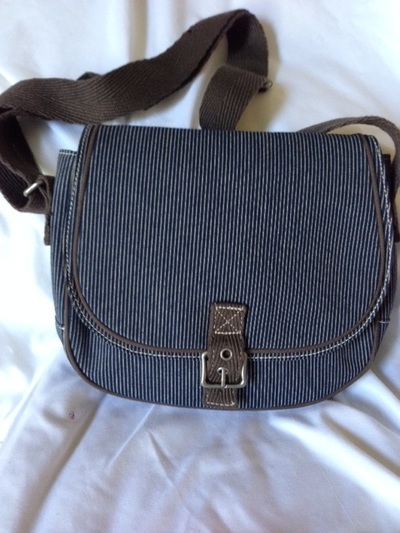 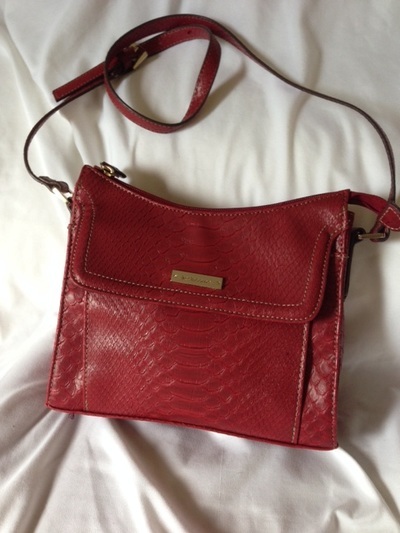 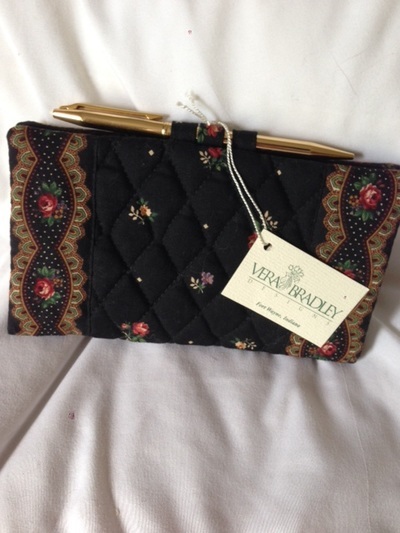 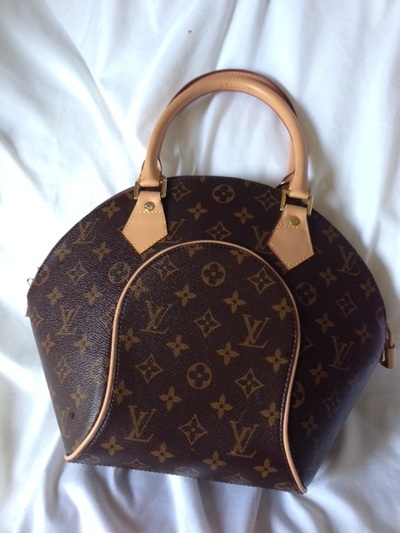 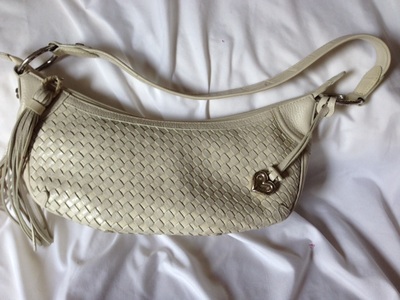 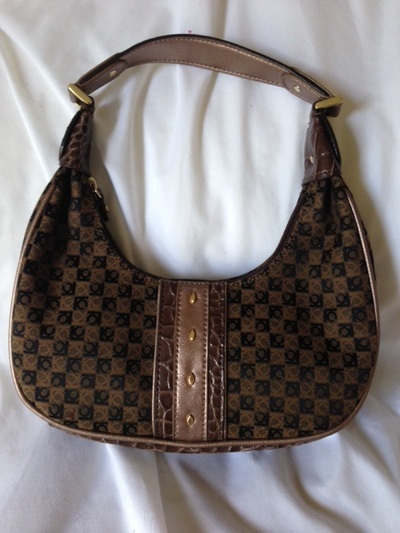 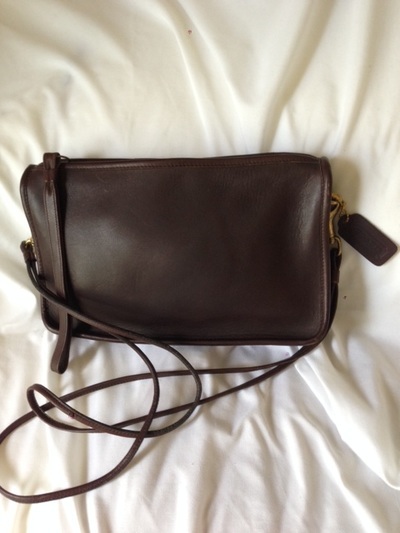 Please email or text for additional description and photographs of any Handbag prior to the auction. 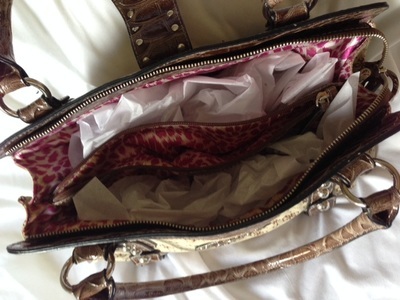 Handbags are so in "AS IS" condition. 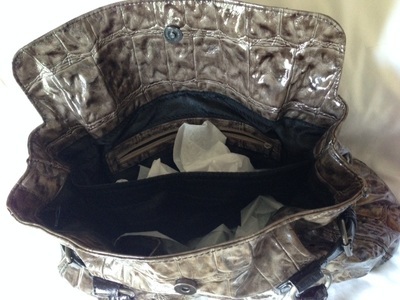 normal wear and tear or dissatisfaction with the product. All sales are final. 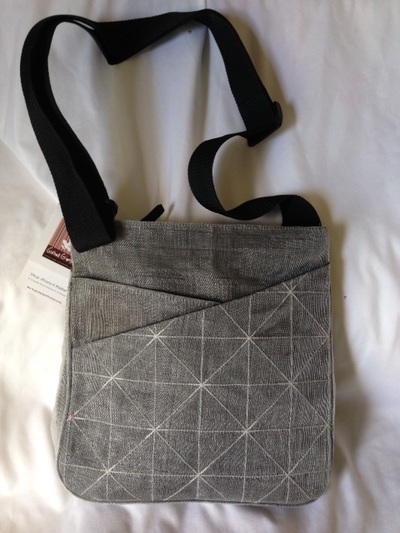 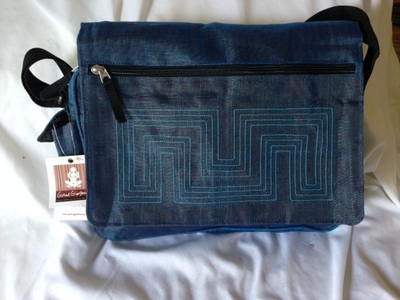 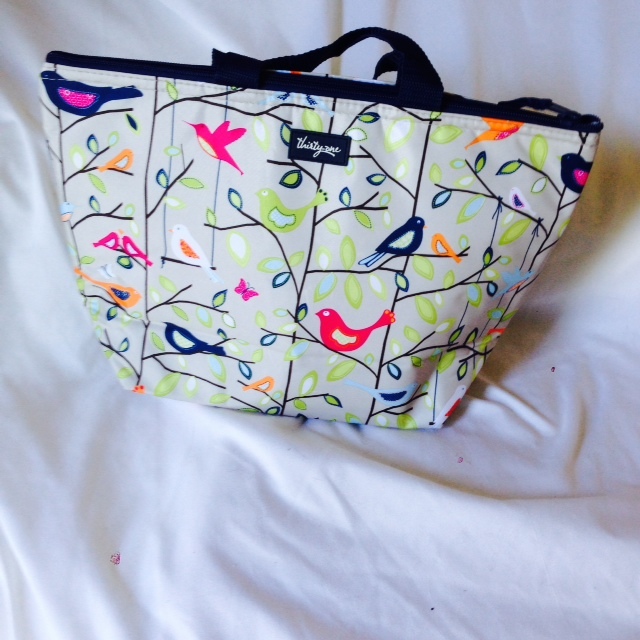 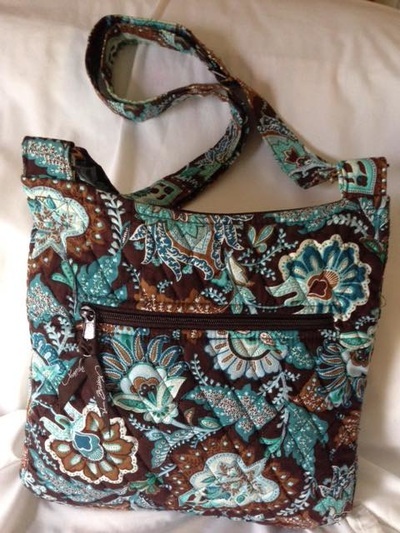 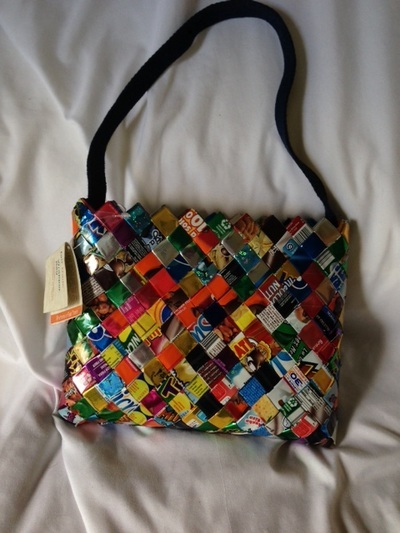 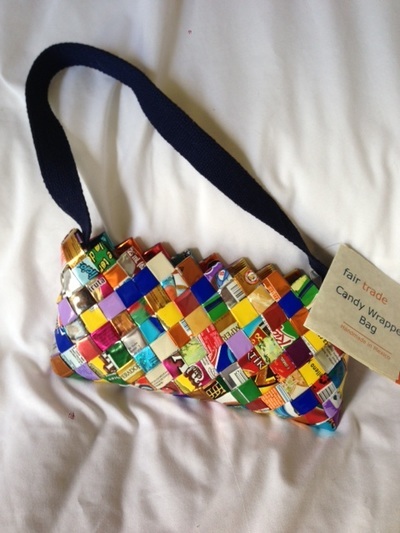 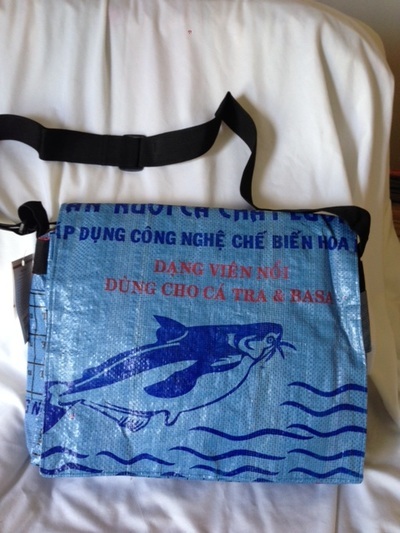 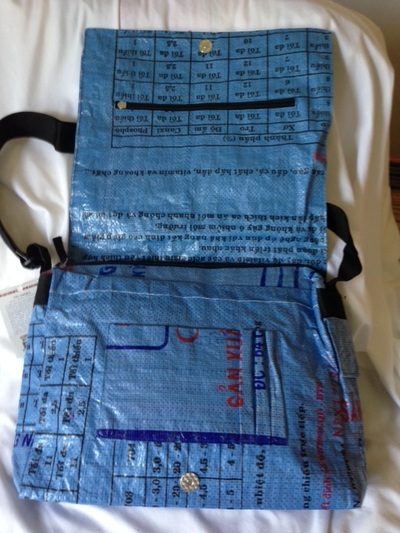 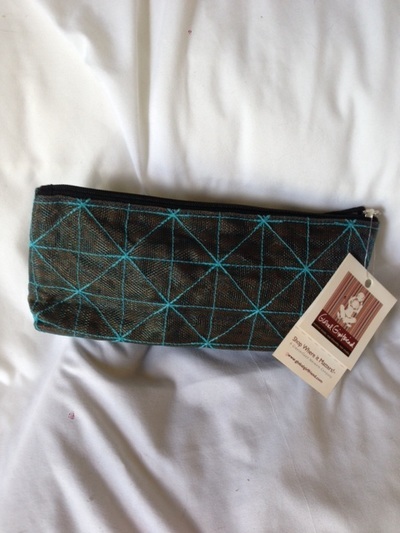 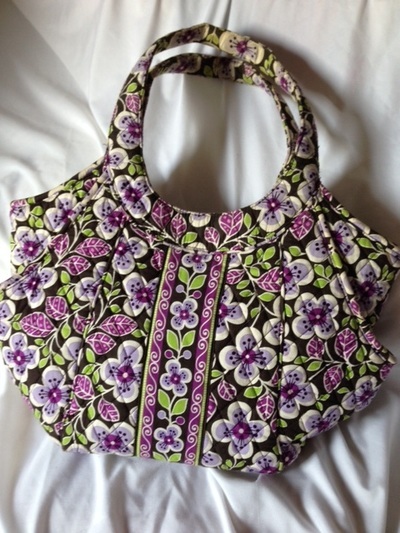 #50 Fair Trade Reusable Shopper Bag with 3 Bags!